Bro. 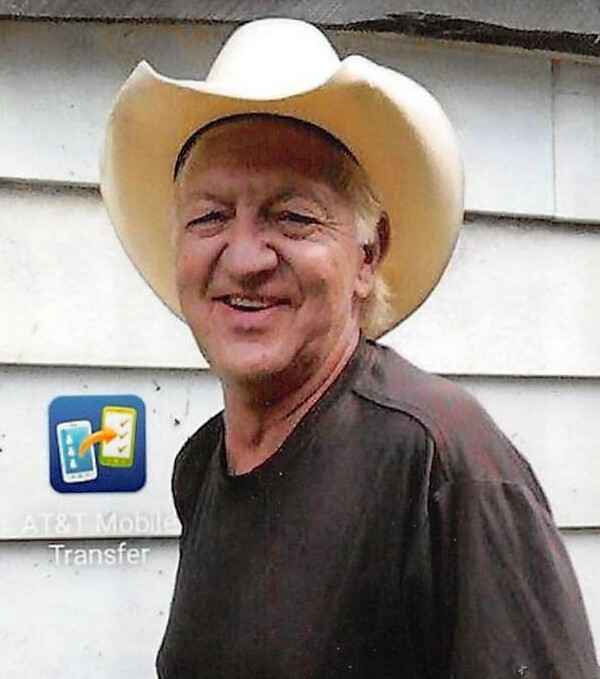 Claude Charles “Buddy” Highfield, 63, of Maysville, KY, passed away Friday, March 22, 2019, at Meadowview Regional Medical Center. He was born in Mason County, KY, on October 15, 1955, to the late Claud “Bud” Highfield and Winona “Wynn” Applegate Highfield. Buddy was retired from the Boilermakers Local 132. On December 25, 2017, he became an ordained minister and was a member of the Pelam Street Mission in Maysville, KY. He is survived by his wife, Judy Truesdell Highfield; his children, William Travis Highfield, Jordan Highfield, Christine (Matthew) Tull, June (Terry) Bradford, Jason (Kayla) Highfield; his sister, Sue Grigson and husband Lovell; and several nieces and nephews. In addition to his parents, Buddy was preceded in death by brother, Jimmy Highfield. Service will be 11 a.m., Saturday, March 30, at Boone-Nickell Funeral Home with Bro. Greg Grimes and Bro. Lovell Grigson officiating. Visitation will be 6 to 8 p.m., Friday, at the funeral home.